eWay integrate payments into an e-commerce framework, ERP, CRM, custom application or legacy system. eWAY was founded in 1998 by Matt Bullock with a vision to make payments easy. Today they are 25% of the local online market and trading in 8 countries. eWAY is a global omnichannel payment provider, processing secure credit card payments for merchants around the world. 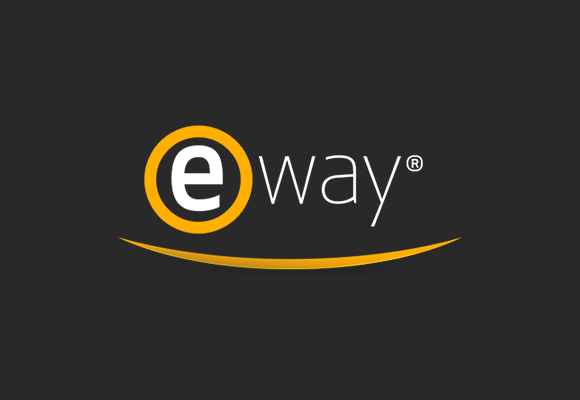 eWAY processes payments both online and face-to-face with a range of eCommerce and SmartPOS payments solutions. This script allows you to easily have TORO Commerce or the Payment API process credit card payment requests with a few simple configuration steps.